IELTS Academic minimum score of 6. Pass government and QCAA medical examinations. Pass the selection process of the College and the Company (Interview/Assessment/Written Exams). Agree to be bonded to Qatar Airways following graduation for a period not less than 5 years. Successful candidates will spend up to 18 months on training to acquire a Multi-crew Pilot Licence (MPL) at ST Aerospace Academy in Singapore and overseas. 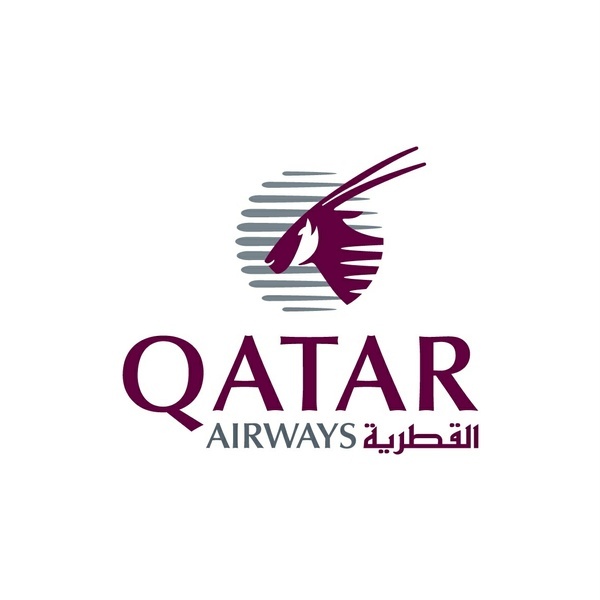 This is a SELF-SPONSORED PROGRAMME and upon successful completion of training, candidate will be offered conditional employment by Qatar Airways. If you comply with the above requirements and are interested in a flying career with Qatar Airways, please submit your application to qatar.cadet@staa.com.sg. We accept applications all year round. Shortlisted applicants will be notified of the next course commencement date. You may also refer to our course schedule for the upcoming courses. The programme consists of five phases namely (1)Ground School: ATPL theoretical knowledge training; (2)Core Flying: ab-initio flying training; (3)Basic: A320 foundation skills & MCC; (4)Intermediate: A320 Lead-in Training; and (5)Advance: A320 Type Rating & Base Check. 6 months of ground school covering all ATPL subjects. Approximately 950 contact hours. 5 months of flight training in Ballarat, Victoria, Australia. This includes flying EFIS equipped Cessna 172S and Alsim 172 Flight Simulation Training Device Level 1. 4 months of simulator training in a fixed based A320 Simulator in Singapore. This Flight Simulation Training Device Level 4 was developed specially for the STAA MPL Phase 2 programme after a thorough study of pilot training needs. During this phase the cadets will develop A320 foundation skills in a multi-crew cooperation environment. 1 month of simulator training in a A320 Full Flight Simulator following 2 weeks of A320 ground school. The cadets are further prepared for type rating during this phase. 1 month of simulator training in a A320 Full Flight Simulator during which the cadets complete type rating on the A320 culminating in the Base Training Check during which the cadets fly the actual A320 aircraft. Conditional employment with Qatar Airways. Type rating on Airbus A320 aircraft. Training directly for Qatar Airways operations. Include (a)Flight training (aircraft cost, simulator costs, fuel charges, instructor fees, navigation & landing charges, aviation regulatory charges); (b)One attempt of theory examinations at all stages; (c)One attempt of flight tests/check rides at all stages; (c)Course materials; (d)Two sets of uniform; (e)Accommodation & transportation in Australia; (f)Insurance coverage while undergoing flight training in Australia; (g)Round trip air ticket between Singapore & Melbourne.